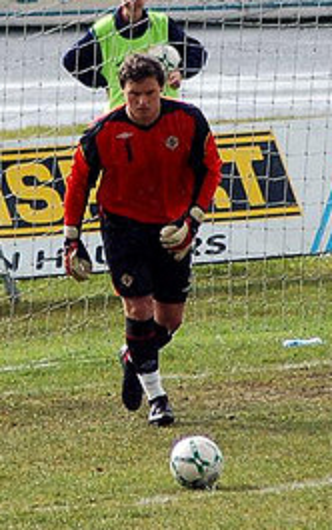 Representative Honours: Northern Ireland: 1 B Cap (2009), 15 Under-21 Caps, 2 Under-20 Caps, 9 Under-19 Caps, 2 Under-18 Caps, 8 Under-17 Caps. Club Honours: (with Motherwell) Scottish Cup Runner-Up 2017/18; League Cup Runner-Up 2017/18. First called-up to the senior squad in February 2010, it would be a full eight years before Trevor Carson made his debut against Korea in 2018. Summary: 10(5)/0. Won 2, Drew 2, Lost 11.